Final Fantasy XIII is not out yet, and it won't be in Japan until this December. Know what that means? Let's start the marketing blitz right now. 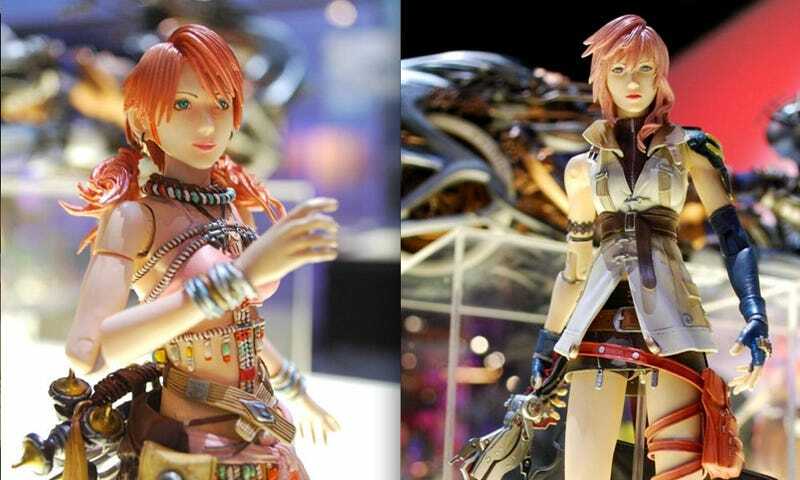 Looks like Square Enix will be releasing figurines of various characters (of various quality!) from the upcoming title. Pricing is and a release date is still unannounced — for the game, too! Update: Here's one of Shiva.